A sparking ceiling heater that filled a hallway with smoke early Sunday was removed by firefighters, preventing a bunkhouse used by school children at Acadia National Park from catching fire, according to officials. 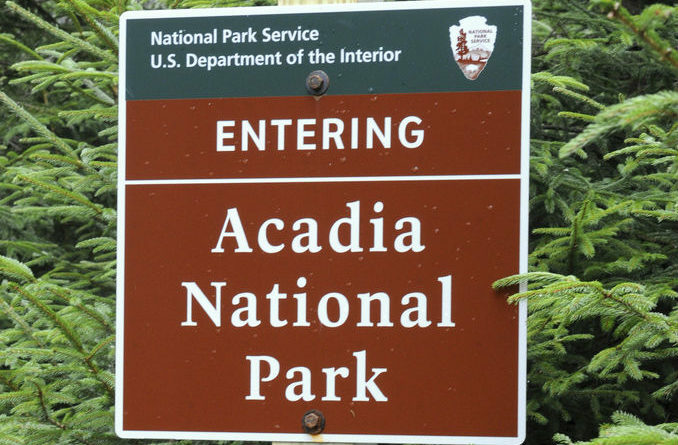 The building at the park’s Schoodic Education and Research Center was unoccupied when an automated fire detection system alerted emergency dispatchers in Ellsworth about smoke in the building a few minutes before 2 a.m. July 1, Acadia officials wrote Tuesday in a release. Responding firefighters from Gouldsboro and Winter Harbor found the source of the smoke, removed it, and extinguished burning embers in the ceiling before flames could ignite and spread throughout the building, which was a bowling alley prior to being converted into short-term sleeping quarters for visiting school children in the mid-2000s. More than 900 middle school students stay in the building each year for multiple nights at a time when school groups visit the SERC campus, according to park officials. The center used to house a Navy base that monitored global communications by military submarines. The Navy moved out and handed the base property over to the National Park Service in 2002.